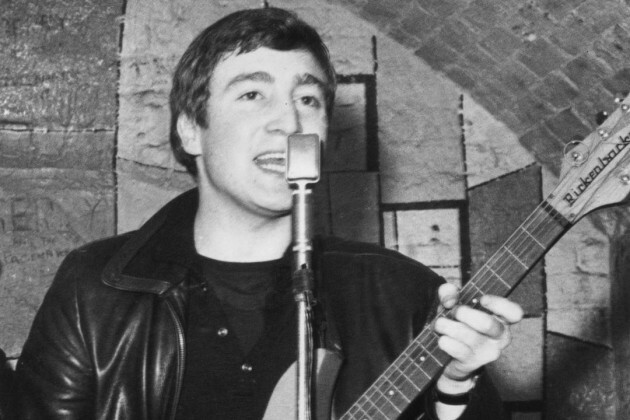 Every musical movement needs its breeding ground, and for the Merseybeat boom that birthed the Beatles, it was a former bomb shelter in the basement of a fruit warehouse. The Cavern Club, located at 10 Matthew St. in Liverpool, was opened on Jan. 16, 1957 by Alan Sytner, who initially envisioned the underground space as a jazz club modeled after Paris’s renowned Le Caveau de la Hutchette.Besides jazz, the Cavern hosted heavyweight blues artists from America, including Big Bill Broonzy, Jesse Fuller, and Sonny Terry & Brownie McGhee. But it didn’t take long for the late ‘50s skiffle craze to catch on at the Cavern. The skiffle sound was an idiosyncratic British amalgam of folk, blues, country, and jug-band music, predominantly acoustic and sometimes employing homemade instruments like tea-chest bass.